Need Advise. Making my first attempt at making a Cybermen costume for NYCC. 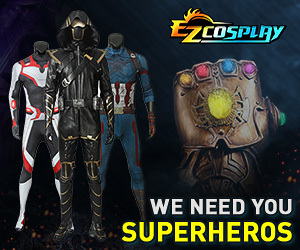 What would be the best material to fabricate the costume. Weight is a major issue issue and breathability. [url]http://prydonacademy.com/forum/[/url] is a great place to ask for help. It's full of amazingly talented Doctor Who costumers, some of whom have made Cybermen. Right now a good chunk of the board is recovering from Dragon*Con, but they will be very helpful. If you're still looking for help, check out theRPF: they have a couple of really good threads on Cyberman builds.